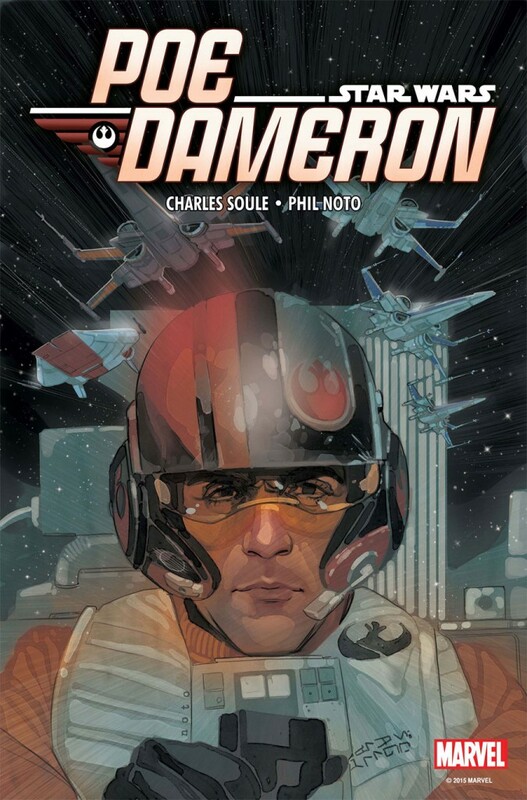 Only surprising in how long it took for Marvel to announce, given the character’s huge popularity, this April will see Poe Dameron get his own ongoing comic. The ace X-Wing pilot, played by Oscar Isaac, introduced to us in ‘Star Wars: The Force Awakens’ (whose ace bromance with Finn has many fans!) will have his back story told by Charles Soule and Phil Noto. The book will be set in the period of time between ‘Return of the Jedi’ and ‘The Force Awakens,’ and further add to Poe’s story as the ‘Shattered Empire’ series did. Charle Soule reckons Poe’s popularity stands them in good stead for this book, saying “to see people reacting to him so strongly now just feels like we’re hopefully in a great position.” A new villain will be created for the series as Poe leads his squadron of X-Wing pilots in their mission, whilst the First Order are fighting to find the missing Luke Skywalker. We can also expect to see more BB-8, as well as new X-Wing pilots and further exploration of Poe Dameron’s personality and skills. 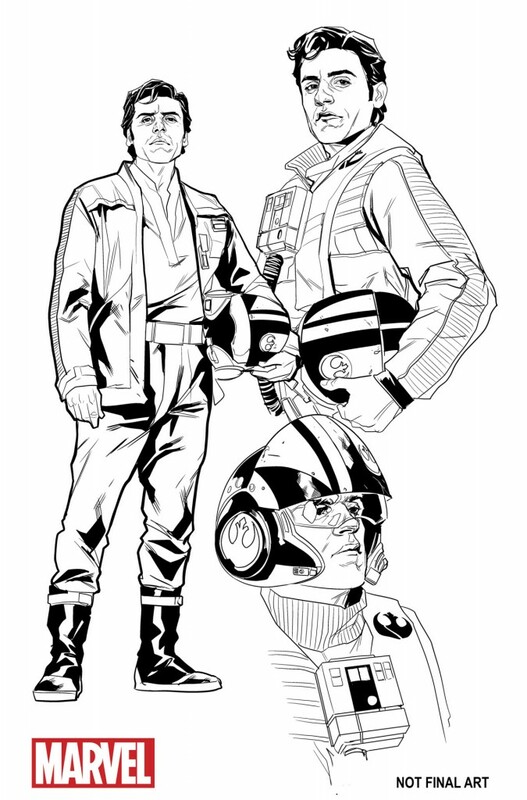 “It’s not as instinctive in some ways as writing a story about, say, Lando Calrissian was for me – I’ve been thinking about Lando Calrissian for 30 years, whereas Poe Dameron I’ve been thinking about for six months,” said Soule who is no stranger to Star Wars comics. “Seeing so much of him on screen, it’s easier in a way to act that part out in my head while I’m drawing: How would Oscar Isaac act in this situation as Poe Dameron?,” said Phil Noto, comparing the ease of drawing Poe Dameron Compared to drawing space battles. Poe Dameron will be in comic book stores in April. Are you excited for this comic? Let us know in the comments!